Welcome to the webpages of G.B. 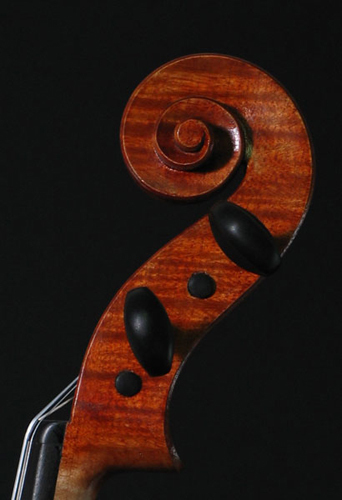 Hembree, maker of fine Violins, Violas, Cellos and Bows for all instruments. I studied bow making in the French tradition and violin making in the Italian tradition. These two traditions are well known to have produced some of the finest instruments and bows in the world. All instruments are hand-made using only the finest materials available and employing the most exacting methods resulting in truly fine musical instruments suited for the advanced student or professional. 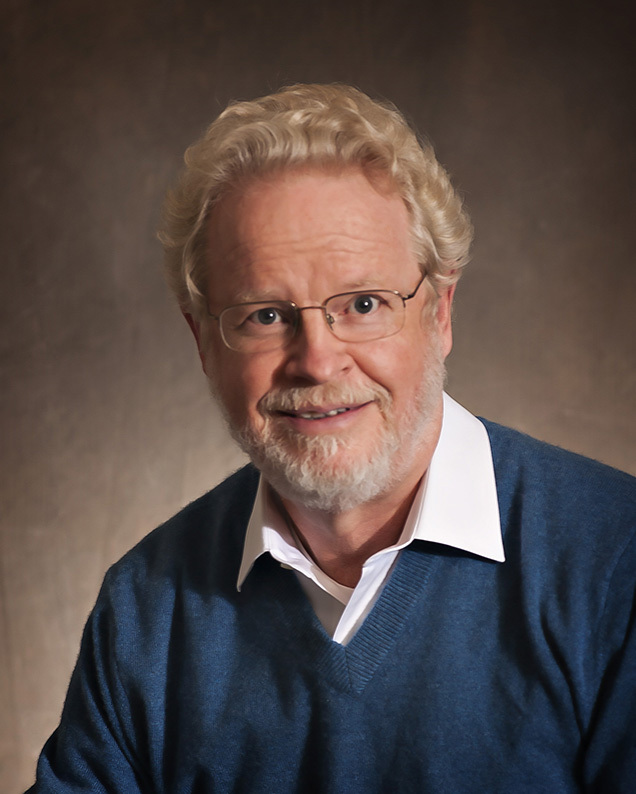 Please explore the pages of this website to learn more about G.B. Hembree instruments and bows. These pages describe the methods and materials used as well as descriptions of the models available. 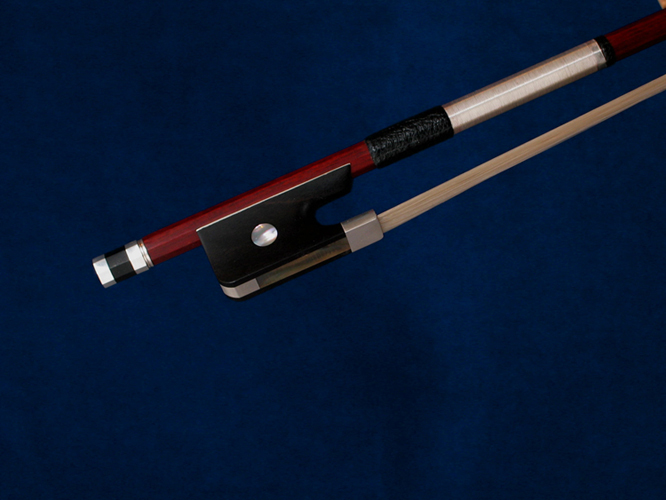 Also view the Gallery to see examples of my instruments and bows. The Testimonials sections has comments from some of my customers. The selection of an instrument or bow is a very personal choice. By employing the best materials and most exacting methods we can guarantee that a quality product will result. That, however, does not guarantee that your specific needs will be met. Only by having the customer intimately involved throughout the making process, can we ensure complete satisfaction. When you commision a bow or instrument from me, consider it a journey we will take together. I also carry a small inventory of instruments and bows that I have made on spec. Contact me through the Contact page for a current list of what is available.